It's Mother's Day in a week's time here in the UK - it's also known as Mothering Sunday here. I think there are quite a few digital stamps in the Handmade Harbour shop which would be great for Mother's Day, although I do think maybe I need to create a category especially for the occasion! 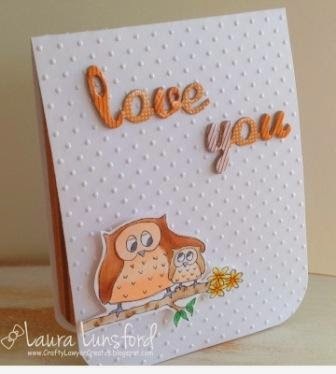 This mommy and baby owl digital stamp makes a perfect mother's day card...don't you just love how with digis everyone can make the design their own. 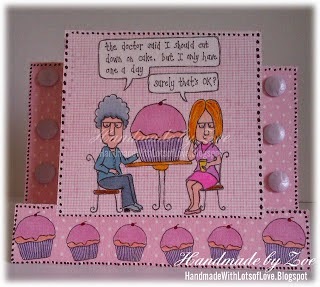 Or maybe some cake humour! 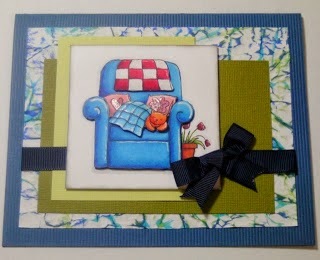 I think Mother's Day is one occasion when you can be sure your handmade card will be appreciated! I know my mum always loves it when I've made her something rather than bought it. And I'm the wrong side of fifty now (and she's 87 soon!) so it's not likely to change! Hope you enjoy the run up to Mother's Day! These are the cutest designs. 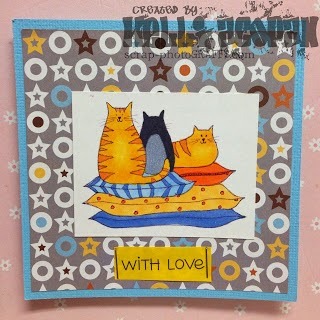 I love the Cat! 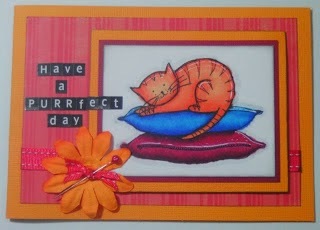 I wish I was talented enough to make lovely cards.